Oliver Sava at A.V. 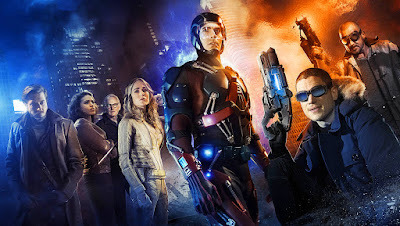 Club recaps episode four of DC's Legends of Tomorrow 'White Knights'. Check out Oliver's thoughts on the episode below.